···› Training Course on Climate Change-Climate Adaptation, Mitigation and Disaster Risk Reduction. Training Course on Climate Change-Climate Adaptation, Mitigation and Disaster Risk Reduction. 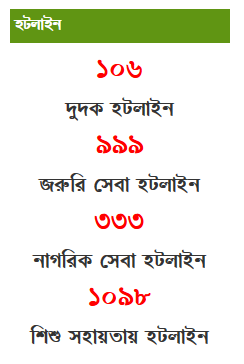 © 2015 Ministry of Public Administration, Government of the People's Republic of Bangladesh. All rights reserved.